Better Off Bowling, Inc. understands how important personal privacy is to you and we are committed to fully protecting your rights. We want our players to be aware of what information we collect and how it is handled. This statement discloses Better Off Bowling's privacy practices, including an explanation of which personally identifiable information about our players is collected, how the information is used, with whom the information may be shared, and how the player can correct any inaccuracies in the information. To successfully register, you must agree to provide the above information, as well as agreeing to the Terms and Conditions and the Waiver on the registration page. Please see our Terms and Conditions web page for more information. Better Off Bowling may collect information that is communicated via any medium (i.e. 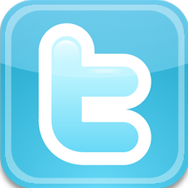 verbal communication, physical hand gestures and communication, hand written, electronically written) by you during any bowling events, social events, or written on the message boards. 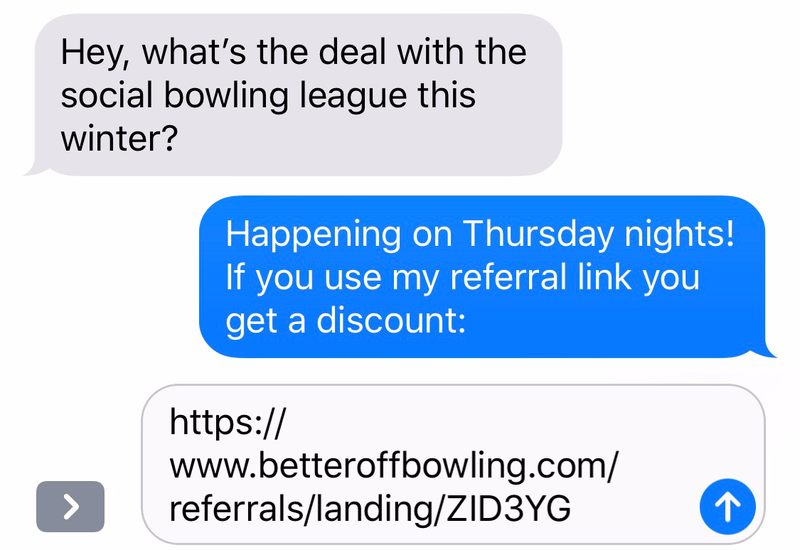 In order to conduct business, Better Off Bowling must disseminate some information to some parties. Team Captains and Co-Captains may be provided your first name, last name, gender, date of birth, requested team, and email address, as well as any additional information you add to your profile. 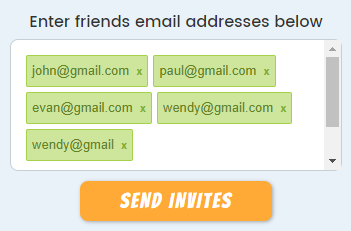 Teammates will be allowed to view who else is on their team, which includes your first name, last name, email address, and join date, as well as any additional information you add to your profile. The Web Team will have access to all information routed through the website, including IP address, referring URL, Operating System name and type, web browser name and type, first name, last name, email address, date of birth, gender, requested team, shirt size, payment type, and any additional information you add to your profile. 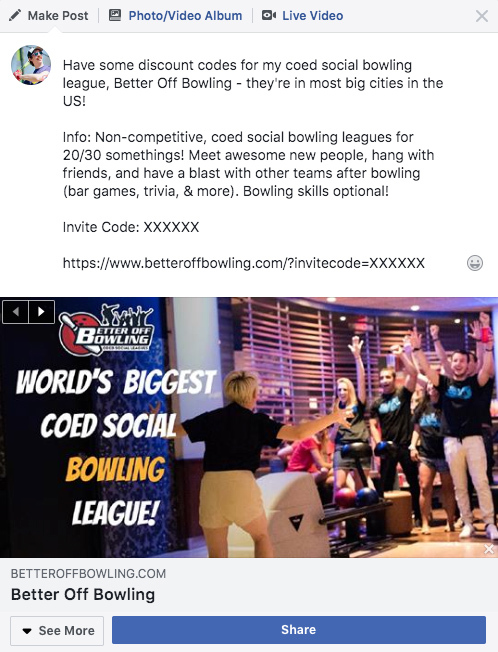 Better Off Bowling is committed to the confidential treatment of all personally identifiable information that it receives from you and secures your personal information from unauthorized access, use, and disclosure in secure environments. However, as no computer or network-based product exists that can provide "perfect security", Better Off Bowling, Inc., cannot guarantee your information is completely risk-free. Except as otherwise noted herein, all personally identifiable information that Better Off Bowling collects when you register is used only for the normal business purpose of offering and rendering Better Off Bowling services to you or the services of our partners on a limited basis. Some information, such as first name, last name, month and day of birth, team choice, and quotes may be used in our weekly email. This Privacy Statement and Policy may be revised from time to time by Better Off Bowling by updating this web page. Amendments to this policy will be effective when posted. 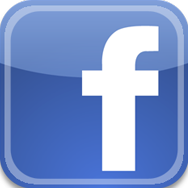 You should therefore periodically visit this page to review the current Privacy Statement and Policy, so you are aware of any such revisions.